The latest episode of my new podcast COPY THIS is now live. 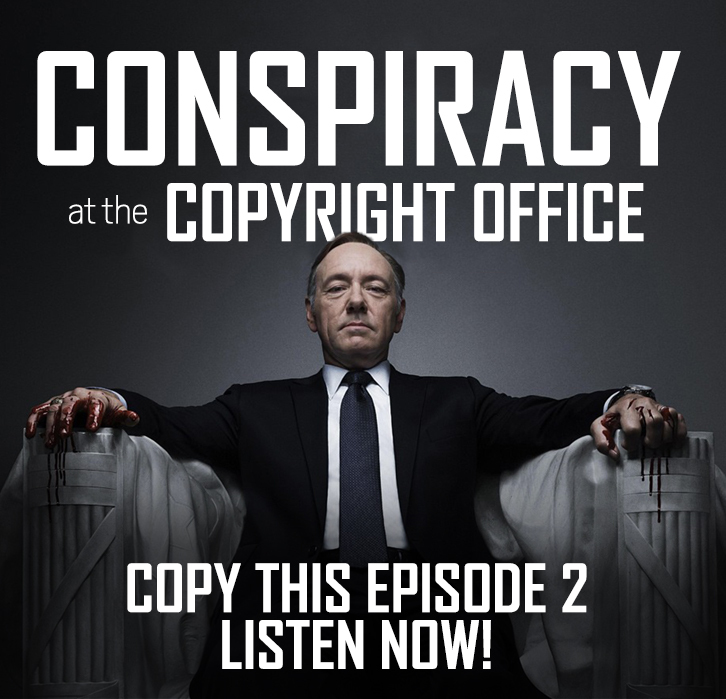 In this show we talk about a bizarre conspiracy theory concerning the copyright office, as well as what exactly the copyright office even is. The show is produced in collaboration with the Re:Create Coalition.